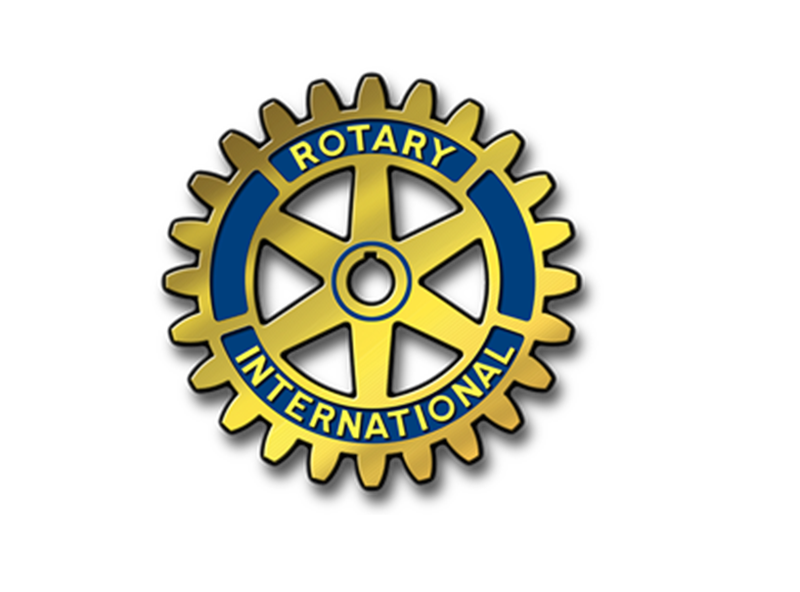 HUNTINGBURG -- Huntingburg will be buzzing tonight as the Rotary Club of Jasper hosts the annual Athena Awards presentation at the event center. This year’s finalists are Kim Lottes, Kim Messmer, Marie Patton, Beth Seidl and Sandy Smith. Athena is an international non-profit group that seeks support, develop and honor developing female leaders in the community. Susan Elkington, the new president of the Toyota-Georgetown, Kentucky plant will be this year’s keynote speaker. The event begins at 6. Dinner will begin at 6:30.